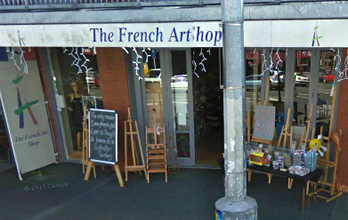 The French Art Shop is your complete stockists of artists’ quality materials and expert advice in Auckland and Wellington. Our friendly staff are all artists who can advise you on which brush is best to achieve a particular effect, which colours mix best and many other aspects of art making. We stock the finest brands including Michael Harding, Sennelier, Le Franc & Bourgeois, Conte, Cappelletto, Isabey, Derwent and Montana. Our service also includes providing the highest quality hand stretched canvas and linens on our specialty wooden bars. If you are unable to make it to one of our stores, contact us and we can arrange courier to you anywhere in New Zealand. 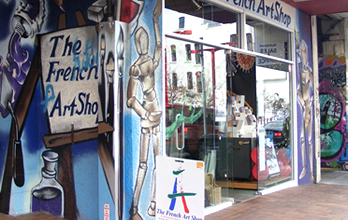 The French Art Shop prides itself on being run by artists, for artists.